Have you ever come across a recipe unicorn? You know, something every single family member enjoys, that’s quick and easy to make, and doesn’t break the budget? This is one of those unicorn recipes for our family. And because of that, we eat this almost every week for one of our meals. Load all ingredients into Instant Pot. Close the lid and check that the pressure valve is turned to seal. Cook on Manual for 22 minutes, followed by a quick pressure release (move the valve to vent with a wooden spoon). Once the Instant Pot has depressurized, give it a quick shake in case there are any air bubbles to release before opening the lid. 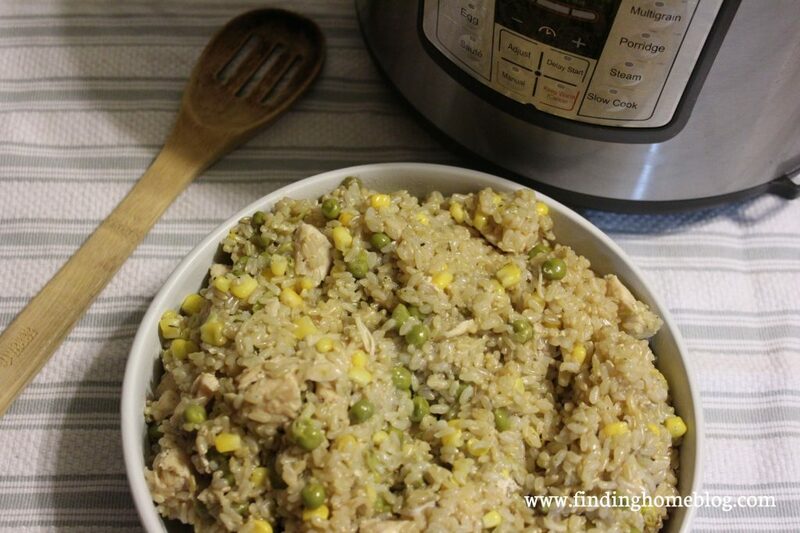 If you order bulk chicken ahead of time like I do, it really easy to grab a bag from the freezer, dump it in the Instant Pot, and add the remaining ingredients. This recipe even works if your chicken is frozen! The cook time is long enough to cook it all the way through either way. For veggies, we like to do corn and peas. We’ve also added green beans, and a peas and carrots mix would be super. Occasionally I’ll even add some fresh chopped carrots or peppers – whatever I have in the fridge to use up is fair game! My husband says this reminds him of Rice-a-Roni mixes, which he used to love growing up. And this version is definitely much healthier for you. But wait! There’s more. You can also make this recipe with quinoa, with a bit of variation. 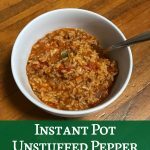 Load all ingredients into Instant Pot. Close the lid and check that the pressure valve is turned to seal. Cook on Manual for 1 minute, followed by a 10 minute natural pressure release. Once the Instant Pot has depressurized, give it a quick shake in case there are any air bubbles to release before opening the lid. 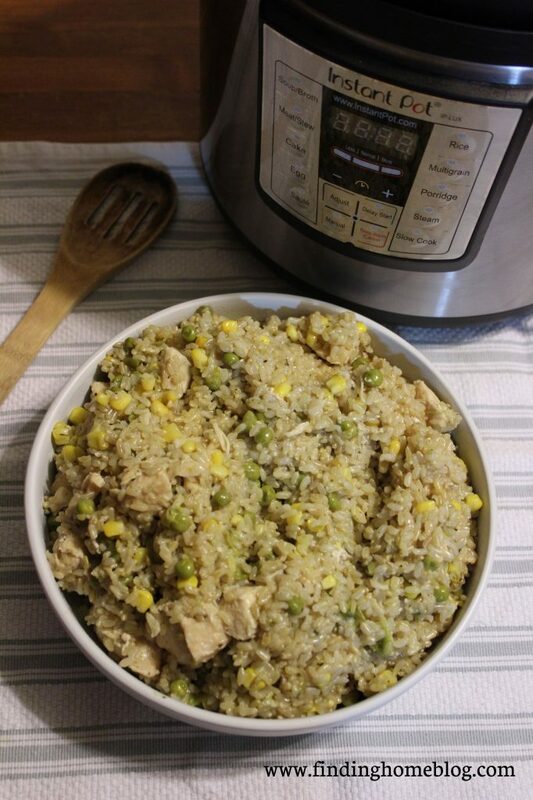 Because quinoa cooks faster than rice, this version needs the chicken to be cooked before hand. If you keep cooked chicken in your freezer to add to meals, you can just grab a couple cups of that and call it good. Otherwise, you can use your Instant Pot to cook the chicken and then add the rest of the ingredients. 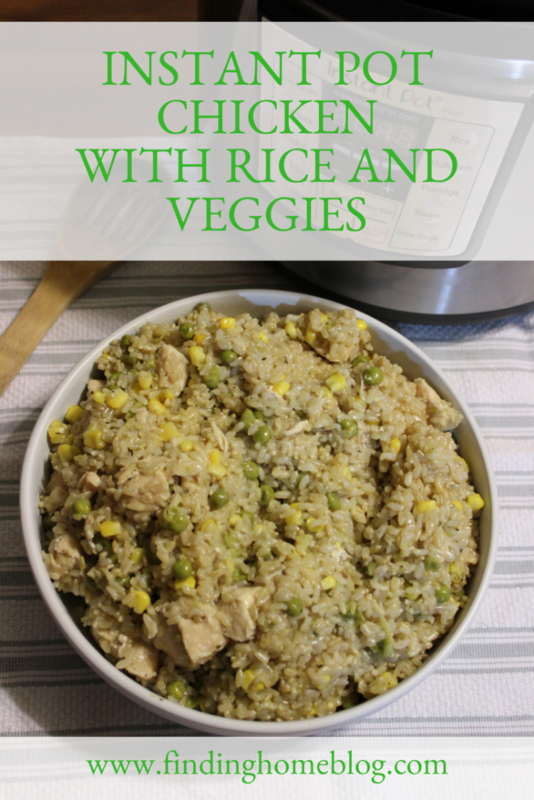 We personally like the rice version better, but sometimes it’s nice to have options depending on what’s in the pantry. 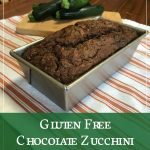 And no matter which method you choose, this recipe is a winner! Do you have any unicorn recipes for your family? 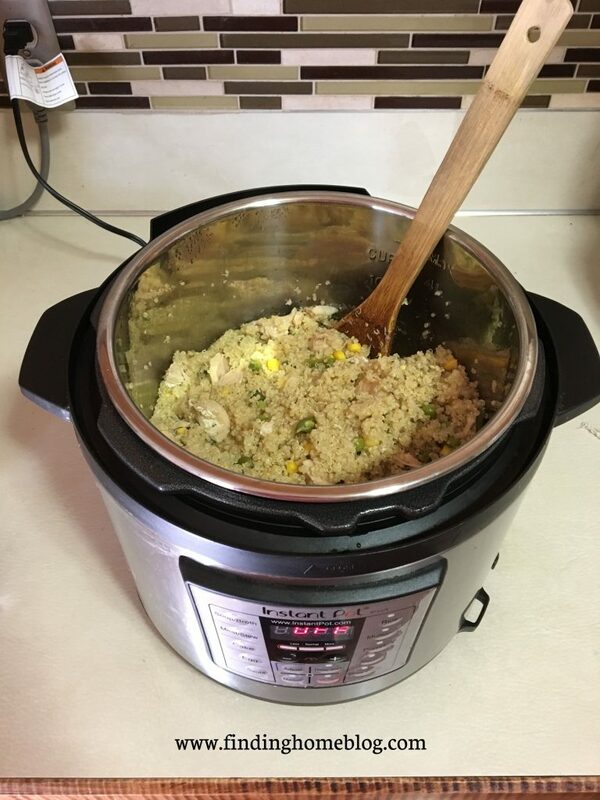 Still on the fence about getting an Instant Pot? 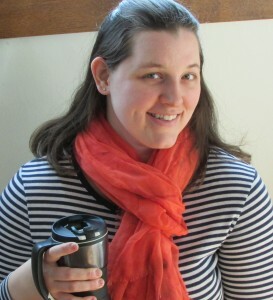 Read Why I Changed My Mind About The Instant Pot here. Disclosure: Some of the links in this post are affiliate links. If you make a purchase through these links, I receive a bit of a commission at no additional charge to you. One of the best places to start saving money is in the kitchen. 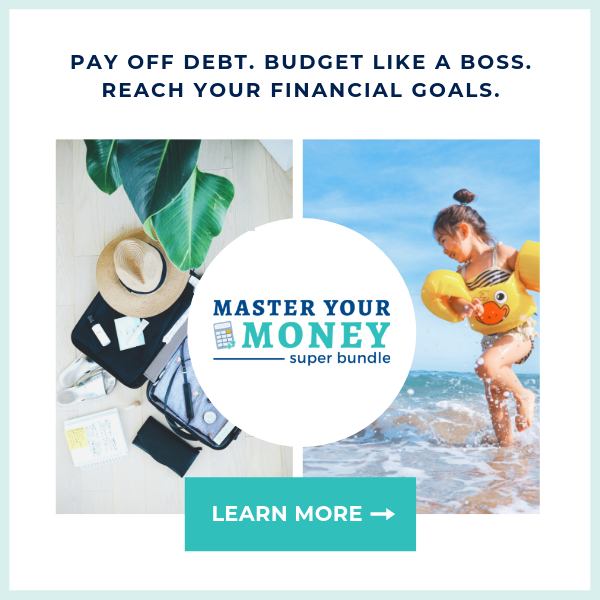 If you’re trying to save money, get out of debt, or just keep track of what you’re spending, check out the Master Your Money Super Bundle. 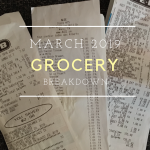 It’s full of resources to help you control your family’s finances so that you can tell your money where to go, and reach those financial goals!